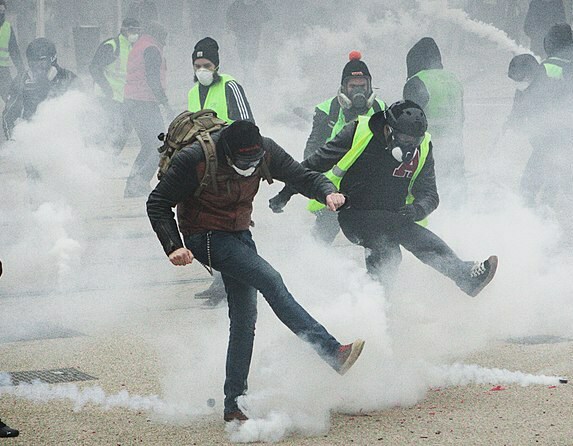 After months of clashes, “Act 12” of the main Gilet Jaunes (yellow vests) marches today is setting itself squarely against police and fascist violence – and calls are growing for a general strike. 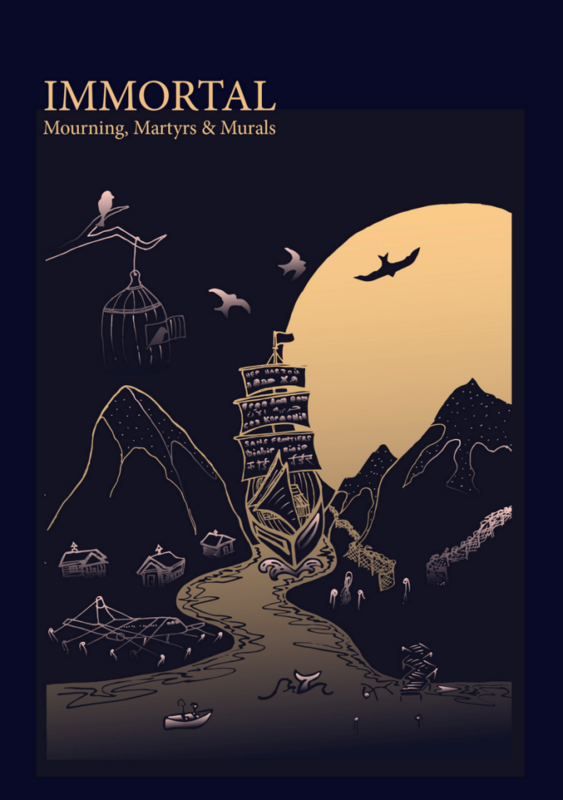 London: An event touted as the “bookfair of the right” has been cancelled yesterday morning (January 26) before it was due to take place, after activists pressed the venue over its hosting of a fascist-filled event on International Holocaust Memorial Day. 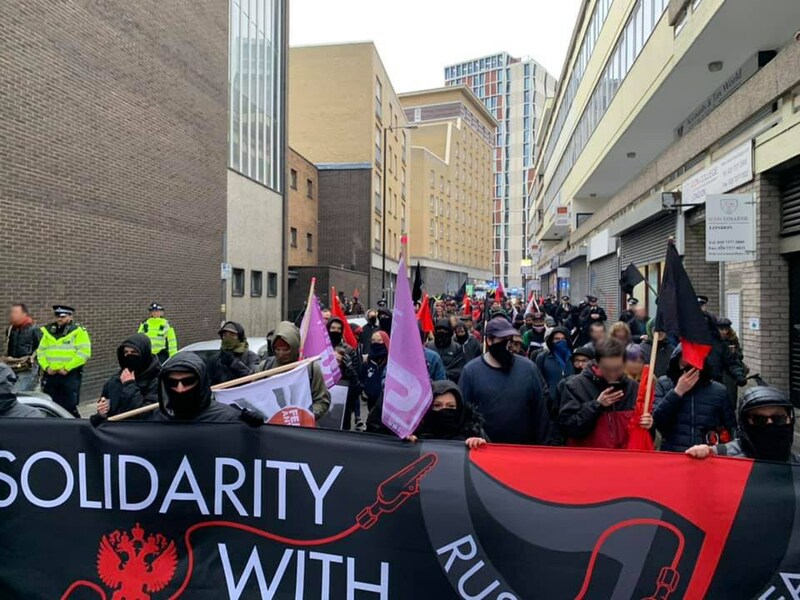 London, January 19: Hundreds of people turned out today for a solidarity demo organised by a coalition of London groups in aid of Russian anti-fascists who have been facing a brutal wave of repression by the Kremlin — which saw four new arrests occur earlier today. Roundup, Jan 14th. The Sinclair Broadcast Group is a notorious provider of right-wing propaganda. 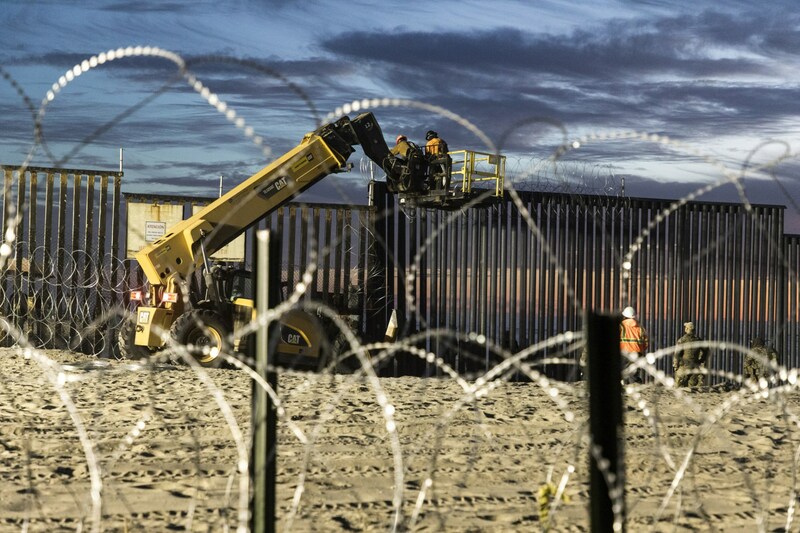 At the end of last year it attracted mass criticism after obliging its local news affiliates to run an item which attempted to justify Trump’s tear-gassing of asylum seeking refugees on the US border a few weeks earlier. 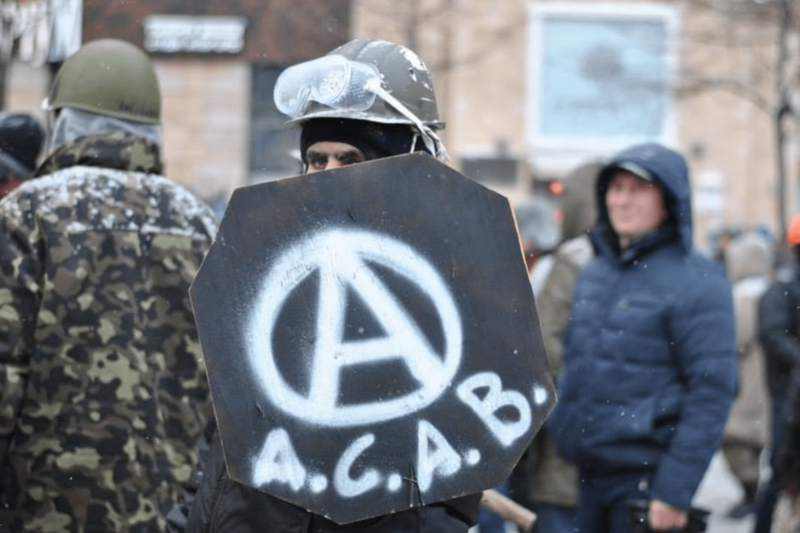 In December 2018, Ukraine’s Security Services (SBU) conducted searches at the homes of seven anarchists. 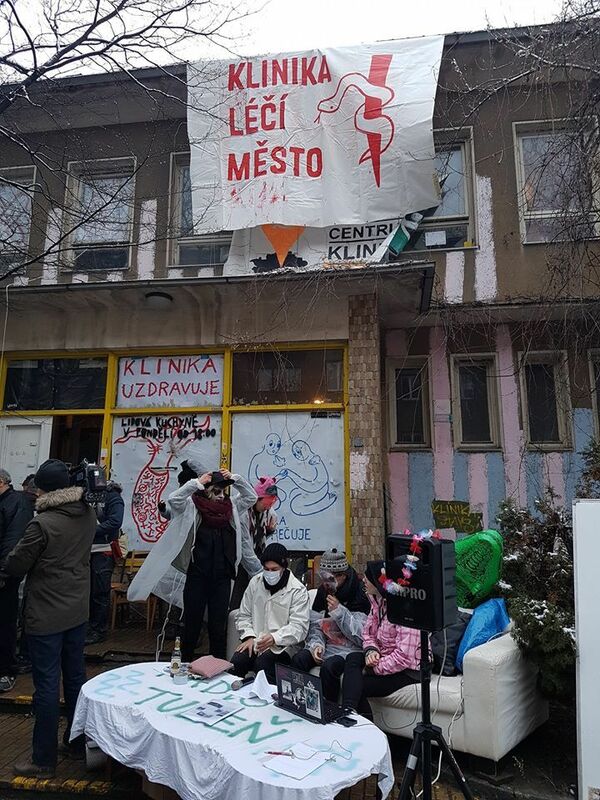 According to the activists, SBU officers forced two anarchists to sign a cooperation agreement, and one of the activists had her passport confiscated. 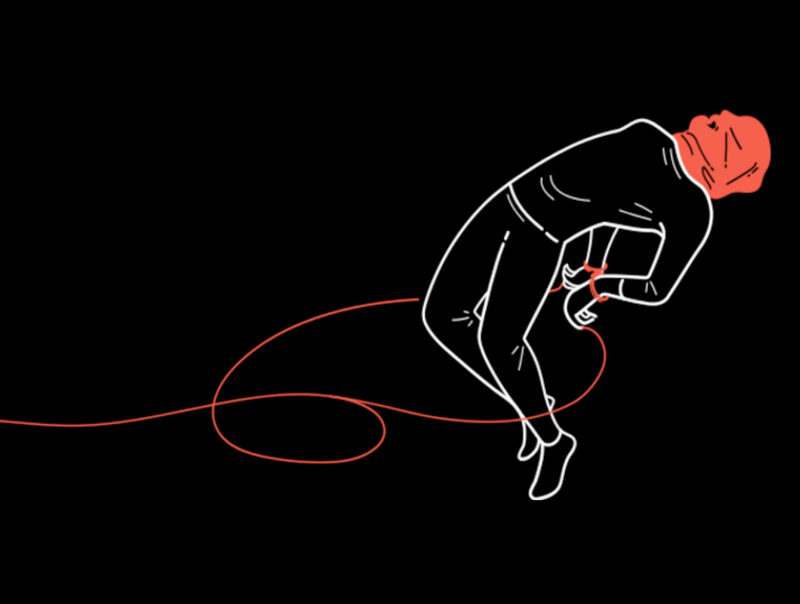 Russian anti-fascists are struggling against a brutal wave of repression which has featured kidnappings, savage beatings, torture and fabricated court cases. 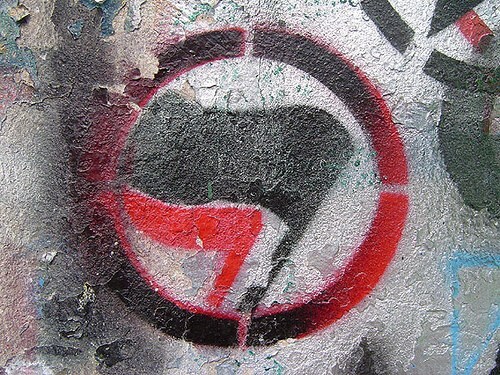 Up to date, eleven antifascists are facing lengthy jail sentences. 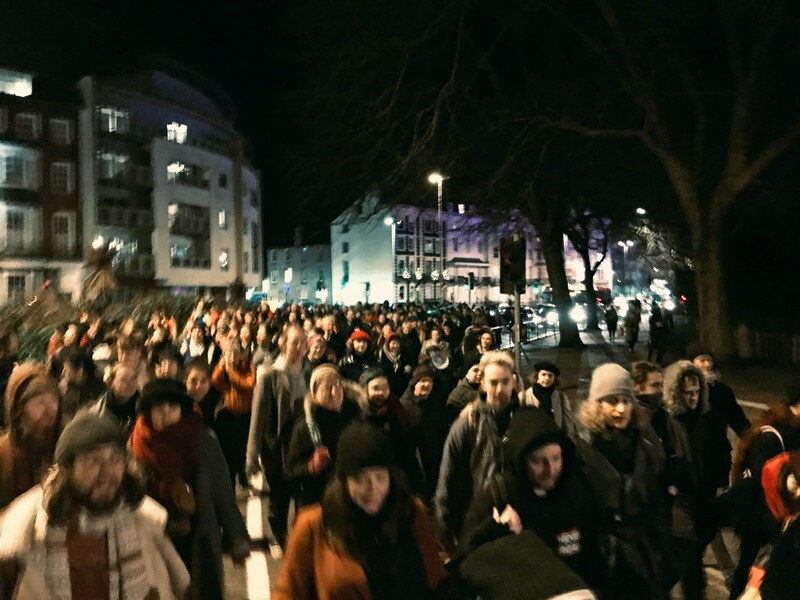 In response, a group of activists centred in London and with the shared goal of organising solidarity action and fundraise for the release of the antifascist political prisoners is calling on everybody opposed to racism, xenophobia, fascism and the upsurge of far-right populism sweeping the world to help raise funds in solidarity with Russian comrades. Please donate now at the link below. Solidarity is a weapon.